Between the religious monuments they emphasize churches and monasteries, some still of closing. Cadiz, millenary city where every corner hides all the historical stages that bathed and shaped its streets, creating a city rich in cultural, architectural and gastronomic heritage. Cadiz reached its apogee when it united its commercial activity with the Americas in the XVII and XVIII centuries, which endowed the city with wealth and granting it some characteristic aesthetic tastes. When was Spain an island? 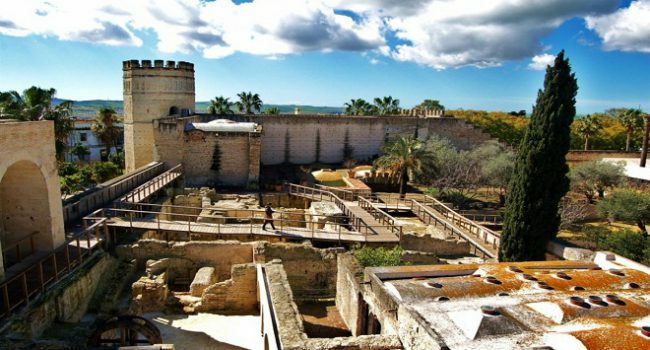 When Cadiz was the capital of Spain during the Invasion of the Napoleonic Troops and the Cadiz constitution marked a milestone in the history of Spain and Europe. 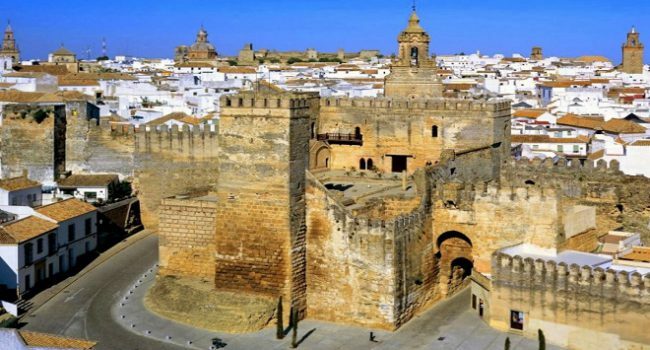 Cadiz, is the oldest city in the West. Also known as the three-thousand-year-old city. 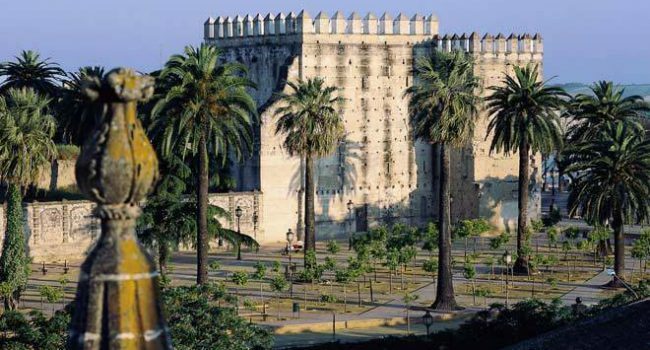 Cádiz has a great historical heritage. As is its emblematic Cathedral and the Torre Távira. 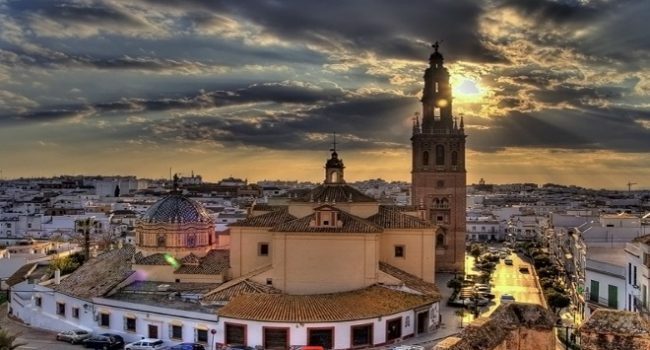 Discover the historical-cultural essence of Cadiz through this activity touring the streets of its oldest neighborhood. After the discovery of America, Sanlucar becomes the starting point of Christopher Columbus on his third voyage and of Magellan and Juan Sebastian Elcano on the first circumnavigation trip. 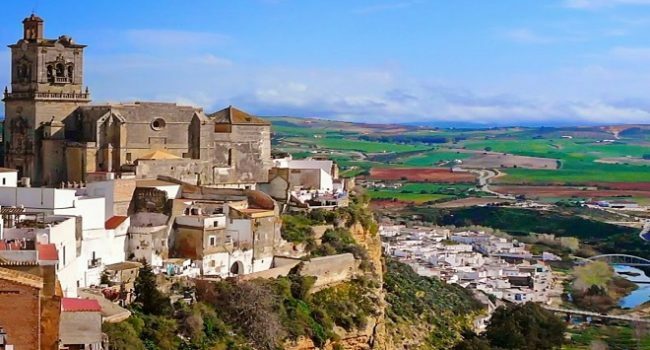 Arcos de la Frontera is the first town and gateway to the Route of the White Villages. Do not miss the opportunity to explore its beautiful streets and viewpoints that will leave you breathless..
With the route to the old town of Sanlucar we will visit all the most attractive corners of its Barrio Alto narrating histories and legends of cultures and epochs as the tartesia, the Average Age and the conquest of America.